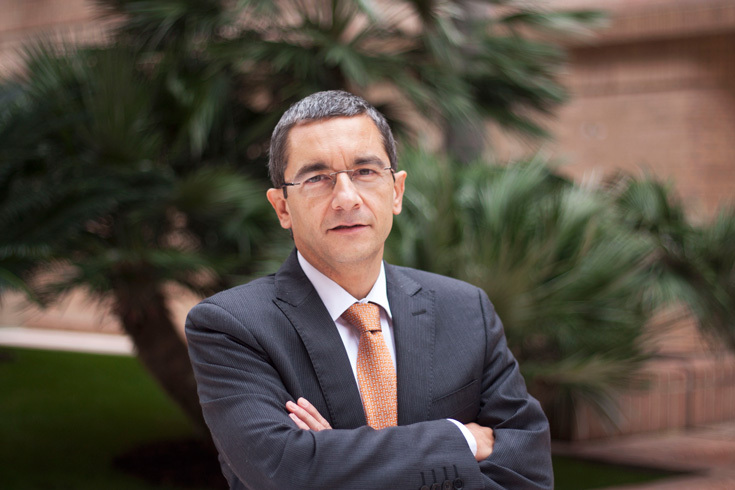 Dr Maudos graduated and obtained his PhD (with special honors) in Economics from the Universitat de València, where he is currently Professor in Economic Analysis. He is also Research Deputy Director of the Ivie and collaborator at the CUNEF. He has jointly published 23 books and one hundred and twenty five articles in specialized journals, both national and international and has also taken part in various joint works. He is director of competitive projects as well as of projects with firms and government agencies.